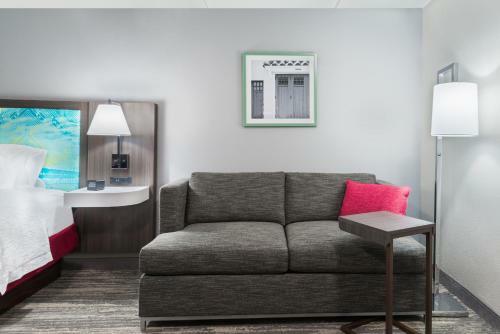 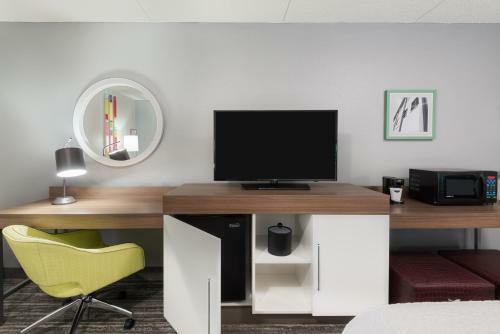 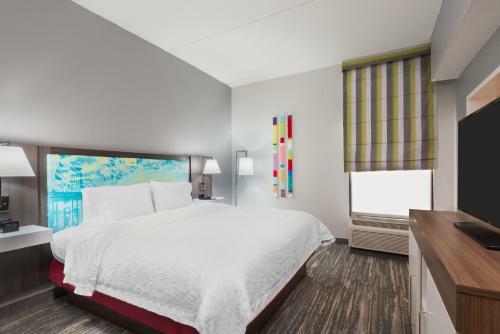 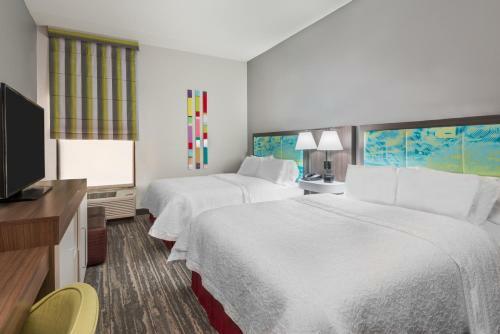 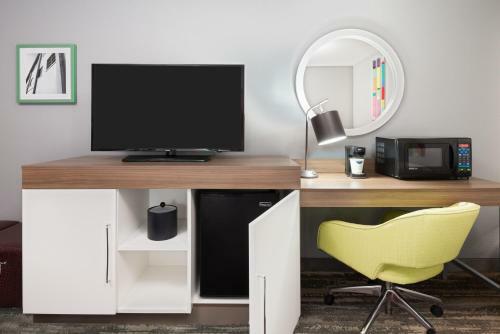 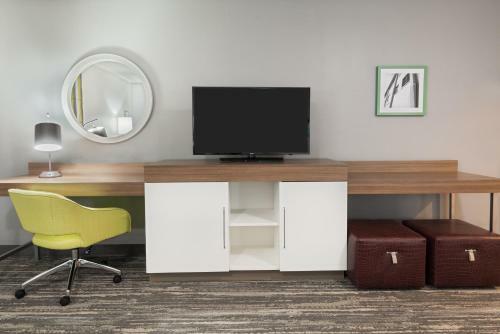 Next to the Ellenton Premium Outlets shopping centre and a short drive from beautiful beaches, this Ellenton, Florida hotel features spacious guestrooms furnished with signature Cloud Nine beds. 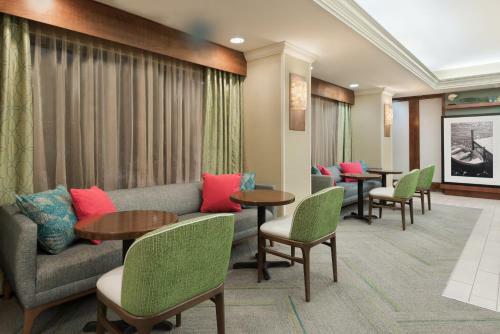 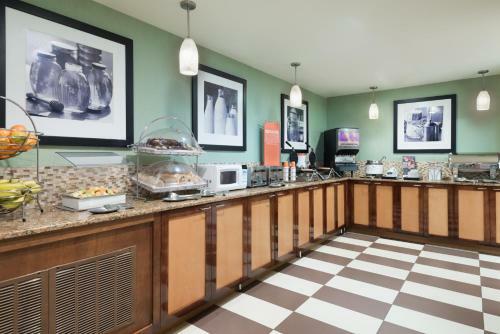 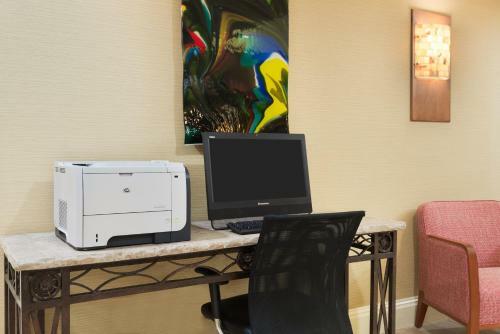 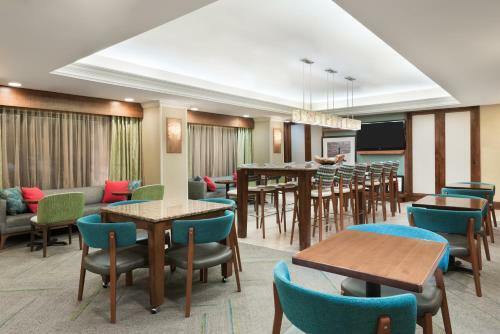 Start the day at the Hampton Inn Ellenton/Bradenton with a free daily hot breakfast buffet. 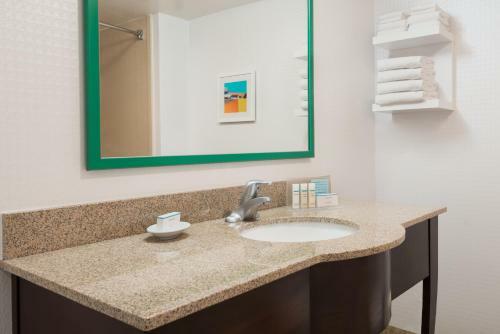 Take advantage of free high-speed internet access or relax in the outdoor swimming pool. 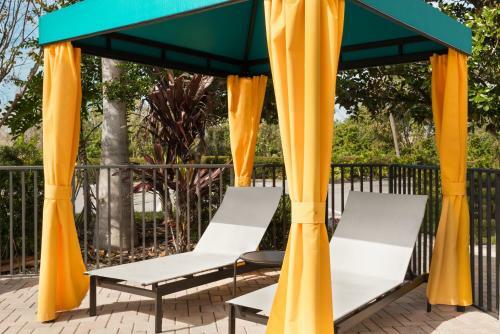 Mote Aquarium, the Ringling Museum of Art and the Salvador Dali Museum are located only a short drive from the Ellenton/Bradenton Hampton Inn. 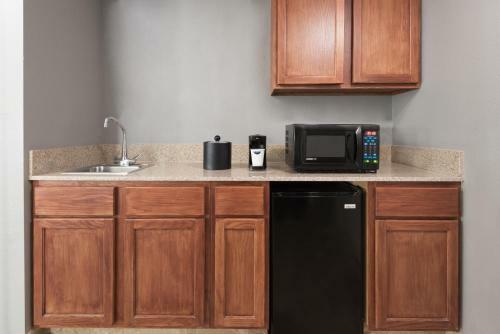 A number of shopping centres and restaurants are also easily accessible. 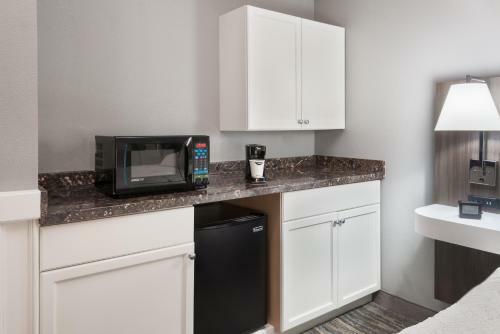 the hotel Hampton Inn Ellenton/Bradenton so we can give you detailed rates for the rooms in the desired period.